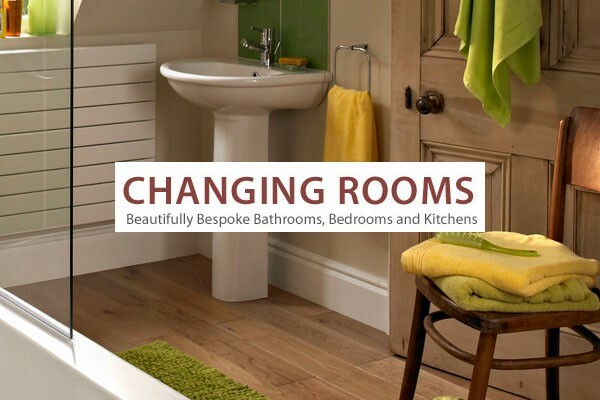 Changing rooms is a family run business that has built a reputation on quality of work, service and reliability. We offer a complete service from concept to completion taking the hassle away from the customer and project managing the complete refurbishment.All our work is covered by an insurance backed guarantee in connection with Fair Trades. The owner is very much hands on and insists on quality over quantity.